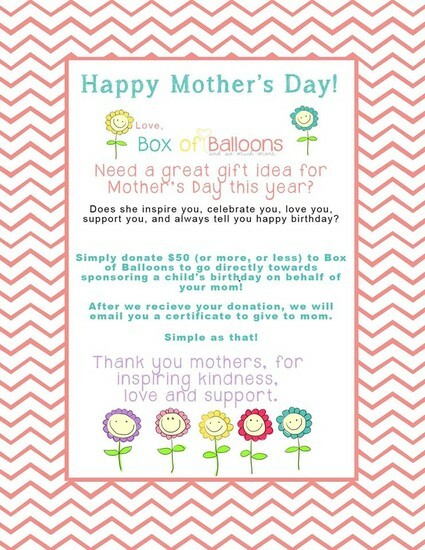 Don't forget to give your MOM a wonderful Mother's Day Gift while you support Box of Balloons. April 2015 marks the 11th Birthday at Bliss Events, and to celebrate 11 fantastic years they donated $1,100.00 to our Box of Balloons San Diego chapter! 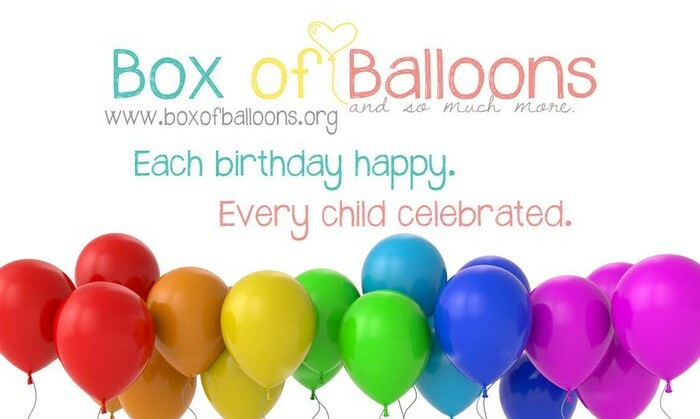 Thank you so much Bliss Events for choosing Box of Balloons and supporting our San Diego Team in a very big way!